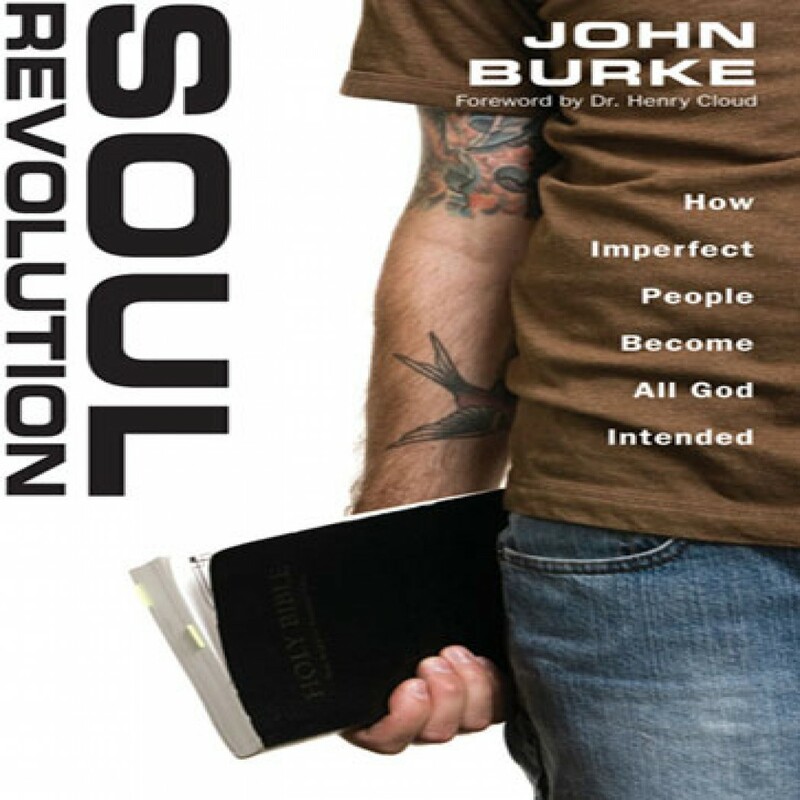 Soul Revolution by John Burke Audiobook Download - Christian audiobooks. Try us free. You’ve heard it all before. The promises for a better life get tiresome after awhile, because you know they don’t deliver. However, they do touch on a profound and inescapable truth. You were created to live your life out of a rewarding, richly textured relationship with God and others—and deep down, you long to experience that kind of life. But how?